Pirate Empire - Ahoy matey! Ready to take the helm and hoist the black flag on your very own vessel? 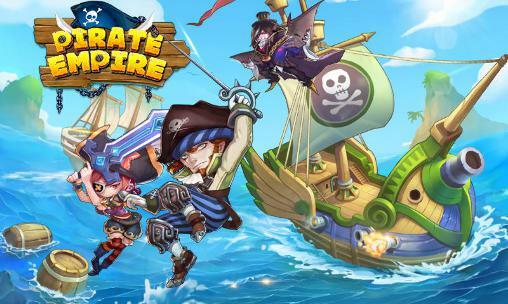 Welcome to Pirate Empire, a 3D adventure game for enterprising buccaneers and fun-loving corsairs. Build and customize fearsome ships, recruit and train infamous sailors, and test your ship’s prowess in cutthroat raids and battles! Give your enemies no quarter and become the fiercest commander to sail the seven seas. Arrr!